As the process unfolds it presents us all with an opportunity to engage in the debate about the future of farming, the environment and food production. 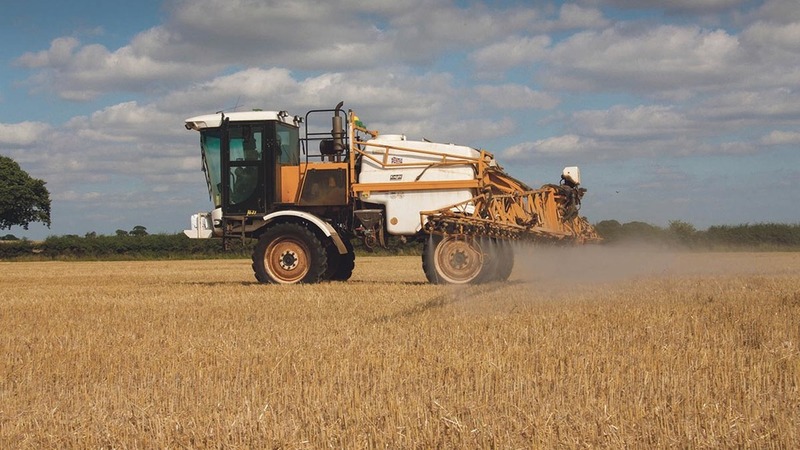 Given what is at stake for the agricultural sector in the UK – and in the face of lobbying from all quarters – it is important those in power base their decisions on sound evidence, rather than emotion. Ministers in future will be exposed like never before, with no ability to hide behind Brussels when it comes to taking tough calls and then justifying the course of action they have chosen. It is therefore vital for politicians to assure themselves and the sector that sound logic and science will guide their decision-making processes. This is particularly important in agriculture, where emotive campaigns and scaremongering tactics are often leveraged to try to force knee-jerk reactions. A good example of emotion already appearing to gain prominence over an evidenced approach in our sector is around the debates on the weed killer glyphosate. As an organic farmer, I cannot use glyphosate, so have no direct day-to-day interest in whether it should or should not be used on farms. However, as a farmer, I do have an interest in decisions about farming being taken rationally. What is quite clear, at this stage, is that the evidence base and risk assessment by the independent European Food Safety Authority has underlined the justification for the ongoing approval of this product. Yet politicians and society seem to be being scared, bullied, or hoodwinked by campaigning groups into ignoring the clear weight of scientific evidence, preferring to rely on the notion of hazard rather than the extremely low level of risk as identified by the science. The loss of this product, which is used not only by farmers but by millions of businesses, individuals and public bodies, will lead to a major negative impact on our green and pleasant land as well as the quality and price of numerous key grocery items. Glyphosate is just one example of a barrage of difficult choices which will be coming down the line. But for the sake of the future of farming and for the good of our country as a whole, it is essential Government is not swayed by the loudest voices, but guided by the independent science.